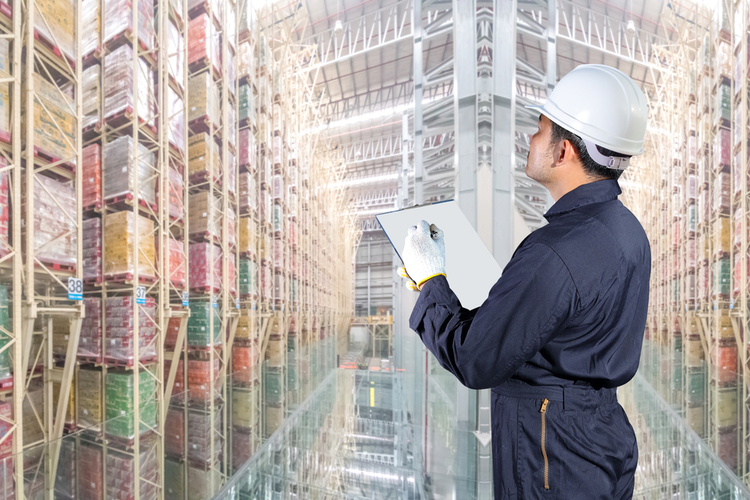 In recent years, companies across a range of industries have sought to optimize and streamline the supply chain in order to improve lead times, reduce spend, and meet consumers’ expectations for increased transparency. A new study conducted by Zihao Li, Julie L. Swann, and Pinar Keskinocak from the Georgia Institute of Technology has found that some of those supply chain management techniques could be used to help improve public health. More specifically, they could be used to help reduce the spread of the influenza virus by allowing the flu shot to reach more people. 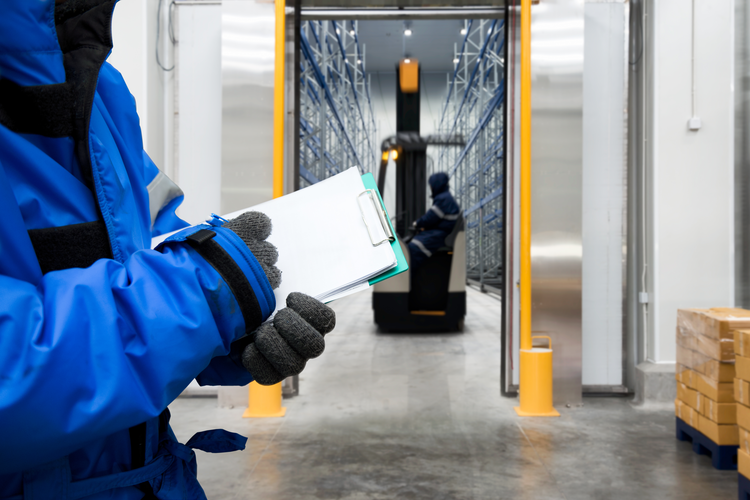 According to the study, improving the supply chain could reduce the impact of the flu in a “normal” year, while the effect of better supply chain management in a pandemic year could be quite significant. 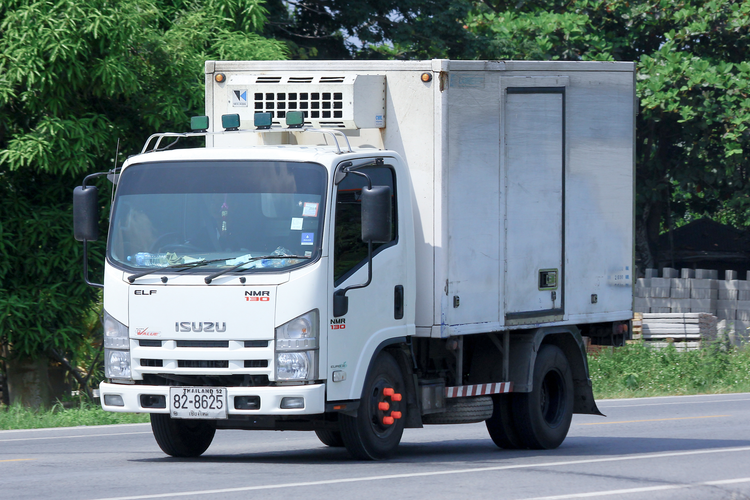 The study’s authors stated that many of the supply chain management and logistics techniques employed in the private sector could also help to get flu shots to the people who want them, with greater ease, speed, and efficiency. A few of these methods are discussed below. As it stands now, only a few U.S. states have systems in place for accurately tracking the distribution and administration of flu shots. Distribution doesn’t necessarily occur based on need. Instead, distribution is generally based on population. But some populations utilize vaccines more often than others. This leaves some vaccine administration sites awash with vaccines that won’t be used, while other areas experience shortages. If a supply and demand-based model was used to determine where to send vaccines, this could help ensure better availability. The more people who get the flu shot, the better they’re protected from the virus and the less likely they are to spread it. This greater degree of immunity can make a big difference in keeping influenza under control and reducing the risk of fatalities. Improving forecasting also means improving data. If usage data, rather than sales or distribution data, was used to determine where stock was needed, forecasting could revolve around supply and demand and better prevent overstock and shortages. Data collection can be further improved by making that data available throughout the public health supply chain. 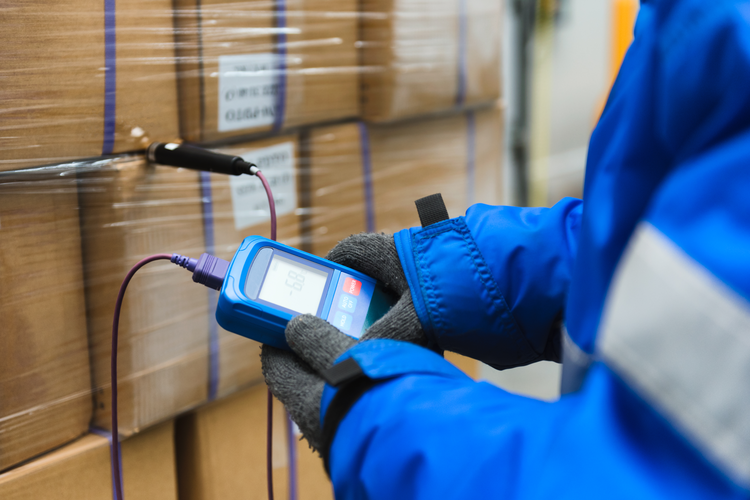 End-to-end transparency allows for improved operations, with technologies like blockchain and RFID tags allowing for a more transparent public health supply chain. 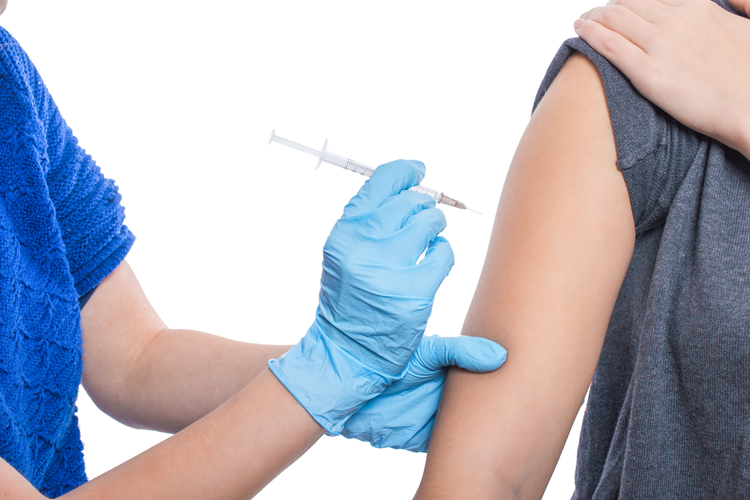 If providers of flu vaccines were more certain that they would be able to get the vaccines they need in a timely manner, when they need them, it would likely reduce incidences of “vaccine hoarding,” which can have serious ramifications during a pandemic. If vaccines were only going where they would be certain to be used, shortages in certain areas wouldn’t happen nearly as often, and vaccine waste could be greatly reduced. Consumers generally trust that Amazon is going to get their package to them in a timely fashion, because they know the company’s supply chain is streamlined and efficient. If that same level of trust could be developed within the flu shot supply chain, more people would be able to receive the vaccine. The data collected through a more efficient, transparent flu shot supply chain can be hugely helpful in directing vaccines to the areas they’re needed most. But other, less direct benefits are also on the horizon. For example, this data could be used to shape health care educational programs and push campaigns for boosting the vaccination rate in areas with lower vaccination rates. 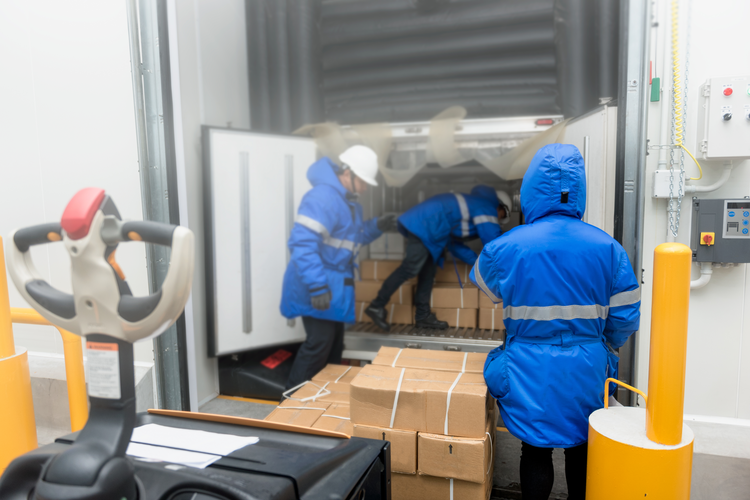 Improving the flu vaccine supply chain offers more than just enhanced efficiency; it also can play a huge part in better ensuring public safety and reducing the rate of hospitalizations and fatalities caused by the flu. As supply chain technologies and tools continue to advance, health care professionals across the country will be keeping an eye on the latest shifts and developments.